The technique of video bias lighting has been in use for decades by professionals and consumers who understand what is required for optimum picture quality and viewing comfort when using electronic displays. 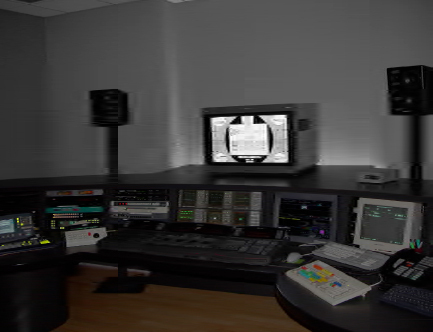 Video programs are mastered on calibrated professional monitors in "dim surround" conditions. It has long been understood that the best viewing condition for television programs is in a darkened environment. Total darkness is not recommended due to the limitations of the human visual system. Televisions and similar electronic displays are much brighter than large format front projection movie screens, which don't require supplemental illumination in the room. What are the recommended elements of properly implemented bias lighting? 1. The color of light should be as close as possible to the video white point of 'CIE D65' (loosely referred to as 6500 Kelvins) for color video viewing ['D50,' the 'E' point, or ~5400K in other specific applications]. 2. The color rendering index (CRI) is often published for a given lamp. A minimum CRI of 90 out of 100 is recommended for color reference applications. 3. The illumination should originate from behind the frontal plane of the screen to avoid reflections, haze, and glare (which interfere with, contaminate, and obscure the image). 4. The lamp itself should not be directly visible to the viewer, but rather the illumination should be reflected by surrounding surfaces, such as the wall behind the monitor. 5. The brightness of the reflected illumination should be 10% or less of the brightest white the monitor is adjusted to (calibrated for a dark environment). 6. Surrounding surfaces within the observer's field of view of the monitor screen should be neutral in color (gray to white), see: Munsell Color Order System's neutral value scale. 7. 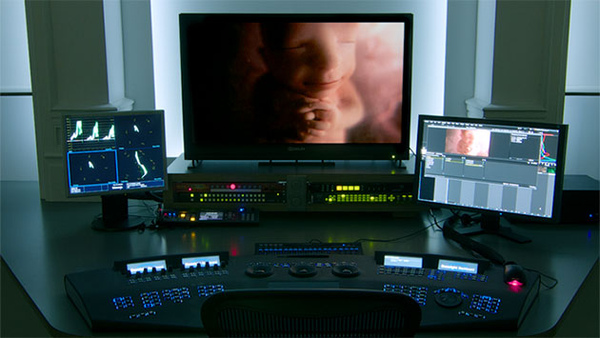 Completely surrounding the monitor screen with illumination is not necessary to realize the principle benefits of the technique. 8. It usually works best for the lamp to be mounted on the back of the monitor or TV cabinet (rather than on the wall), in order for the illumination to spread out over some distance. 9. 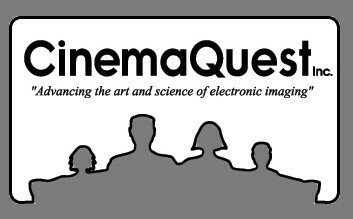 Test patterns for adjusting bias lighting relative to the monitor screen are available in many optical disc programs for setting up home entertainment systems (see: 'Avia II- Guide to Home Theater,' 'Digital Video Essentials' series, etc.). What are the proven benefits of correctly implemented bias lighting? 1. Reduces or eliminates eye strain and viewing fatigue in dark viewing conditions. 2. Eliminates image contamination due to reflections, haze and glare on the screen from conventional room lighting. 3. Enhances perceived black levels, contrast ratio, and picture detail by enabling dark adapted viewing. 4. Preserves correct color perception of the video image by the viewer. 5. Prolongs monitor phosphor life by enabling dark room viewing and lowering of screen brightness requirements (phosphors are used in CRTs, plasmas, and LCDs with CCF or white LED back lighting). 6. Provides a low level of illumination in the room for movement and peripheral activities.